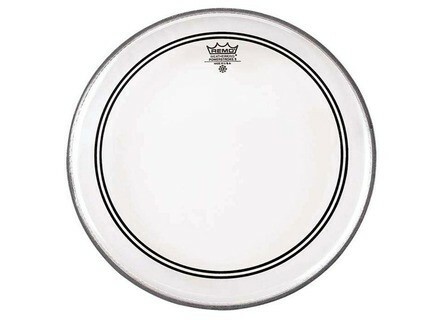 Powerstroke 3 Bass 20', Drum Head from Remo in the Powerstroke series. I sand and I use it for 5 days. What I like most is the dull sound, powerful enough, despite only 20, a rsonance contrle well as far from the plop plop, even when. 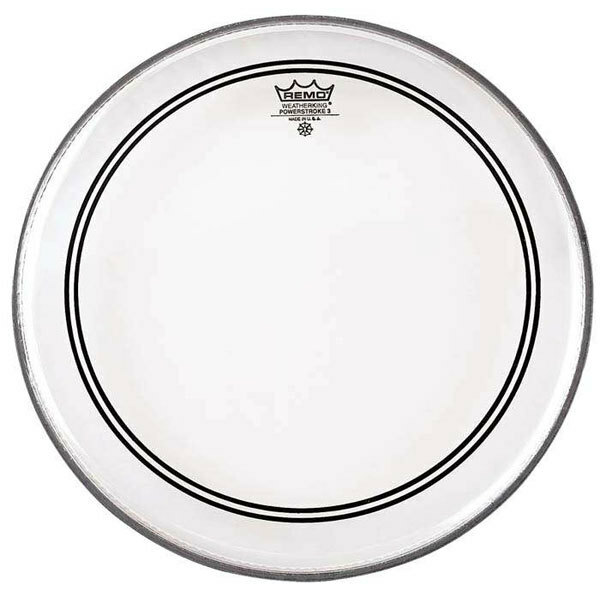 I would do that choice without a doubt, it boost my bass drum capelle between range, which is now mconaissable.